Commit to helping in the fight against hunger! Send a message to Congress or Share the facts with your friends on social media. Every $1 counts when it comes to feeding those who don't have enough food. You can make a big impact by sponsoring a child for a month for as little as $20. Learn how you can get involved and be the first to get the latest news. Copyright © 2018 Tans Treats. All Rights Reserved. 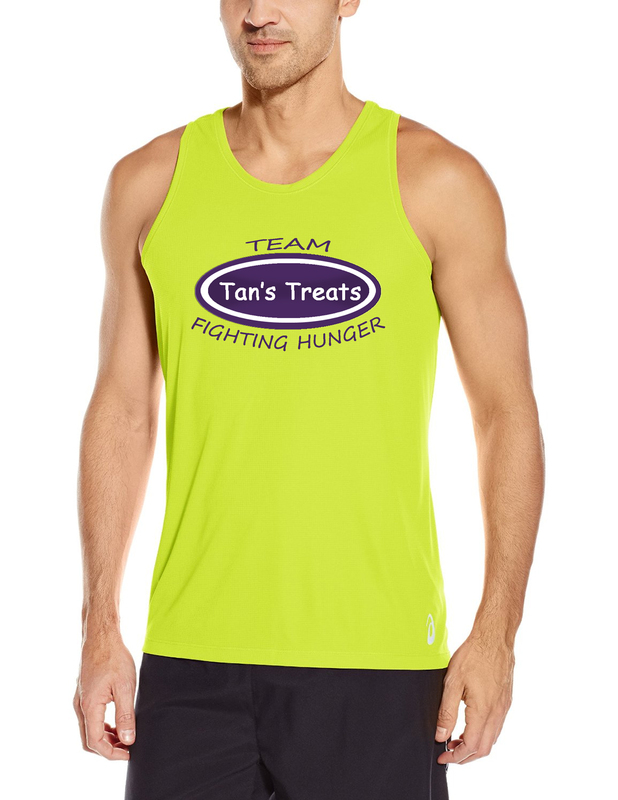 Tans Treats is a 501 (c)(3) non-profit recognized by the IRS.